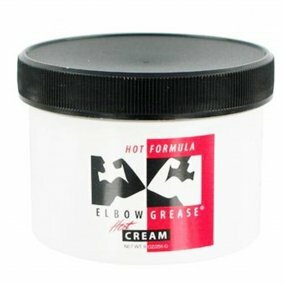 Elbow Grease Cream Hot Formula. 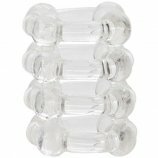 A safe, long-lasting premium cream lubricant specifically designed to enhance your sensual experience. Manufacture to strict standards for quality and performance. 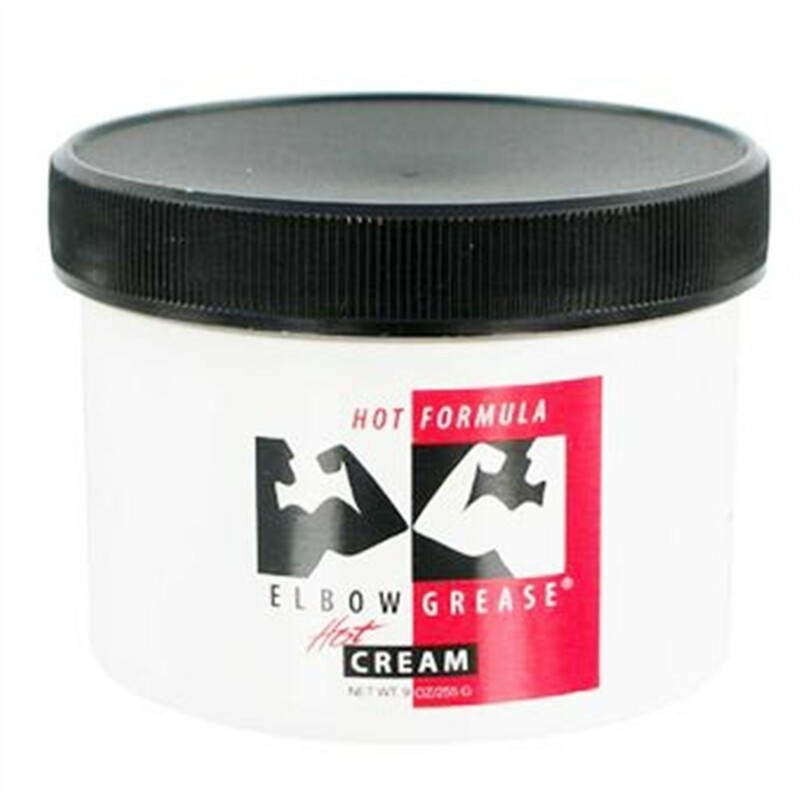 Elbow Grease Hot Cream - 9 oz..
Review "Elbow Grease Hot Cream - 9 oz."